We proposed a gravitation theory based on an analogy with electrodynamics on the basis of a vector field. 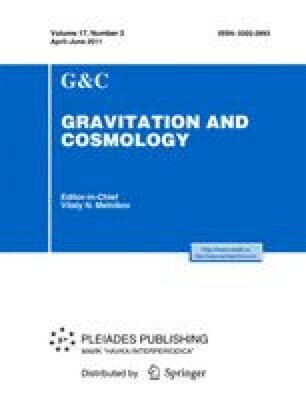 For the first time, to calculate the basic gravitational effects in the framework of a vector theory of gravity, we use a Lagrangian written with gravitational radiation neglected and generalized to the case of ultra-relativistic speeds. This allows us to accurately calculate the values of all three major gravity experiments: the values of the perihelion shift of Mercury, the light deflection angle in the gravity field of the Sun and the value of radar echo delay. The calculated values coincide with the observed ones. It is shown that, in this theory, there exists a model of an expanding Universe.